A global, decentralized self-sovereign identity network based on distributed ledger technology. 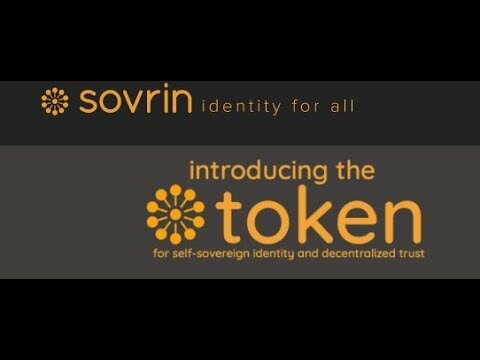 Sovrin is a global, decentralized self-sovereign identity network based on open-source distributed ledger technology. It is based on the Hyperledger Indy Project hosted by the Linux Foundation and licensed under Apache 2.0. It allows people and organizations to create portable, self-sovereign digital identities. It uses a public permissioned ledger governed by the Sovrin Foundation. The ledger is a cryptographic database that is provided by a pool of participants worldwide. Sovrin was founded in September 15, 2016.